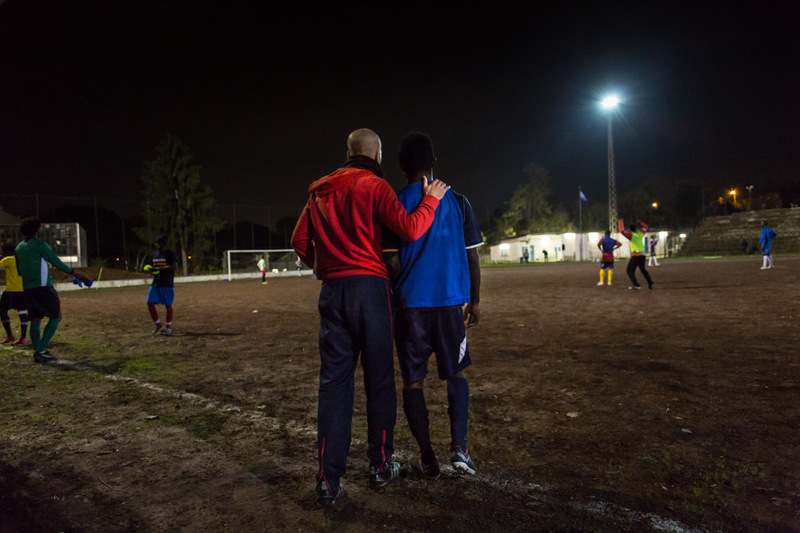 There are dreams that need long journeys to come true. 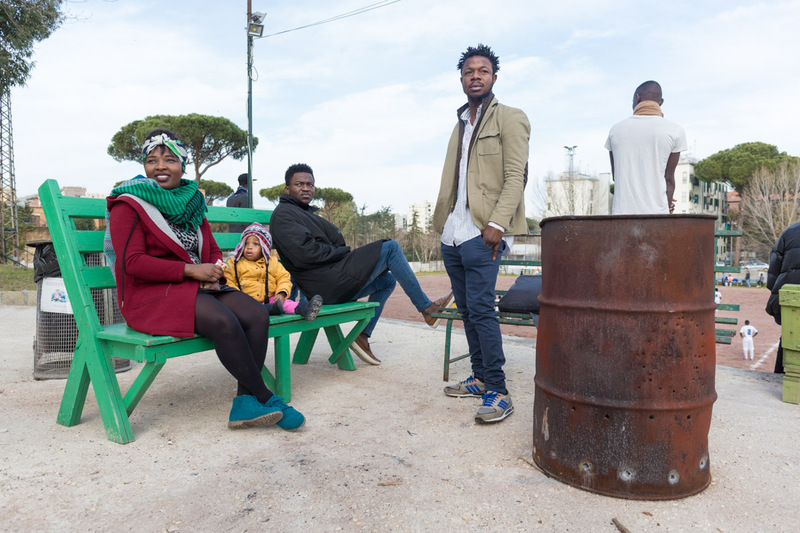 They start from leaving Gambia, Senegal, Somalia, Afghanistan, Iran, through Libya and along with other hopes are lulled by a Mediterranean that seems to be secure only when it embraces tighter Italy. 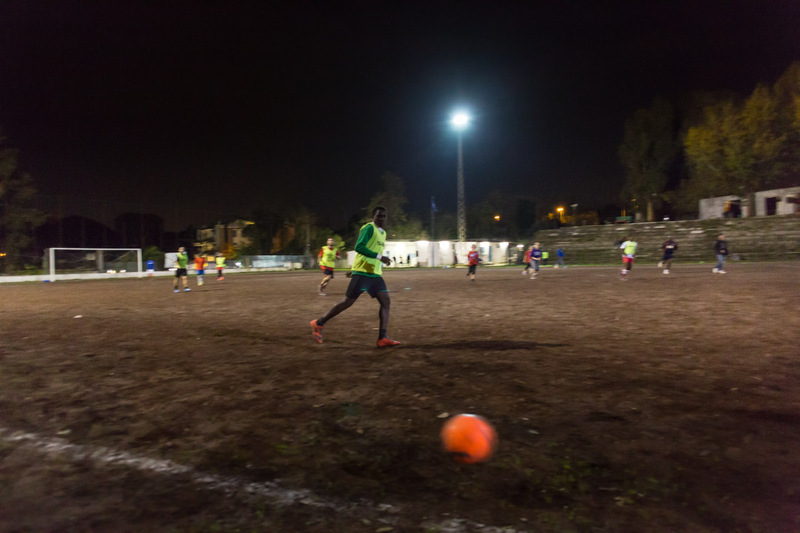 The hope of becoming a professional football player for many migrants drags that desire for strength and courage making it essential to move forward, the sport becomes life and helps to reduce the distances, creates cohesion and solidarity. 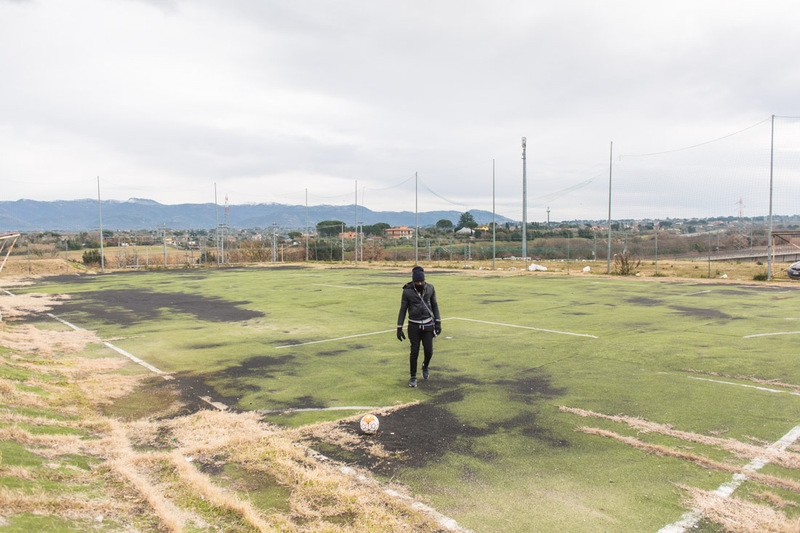 In some cases, the entire village of origin collects the necessary funds to enable the migrant to pursue his dream, in the country that historically and culturally perceives this sport almost like a religion. 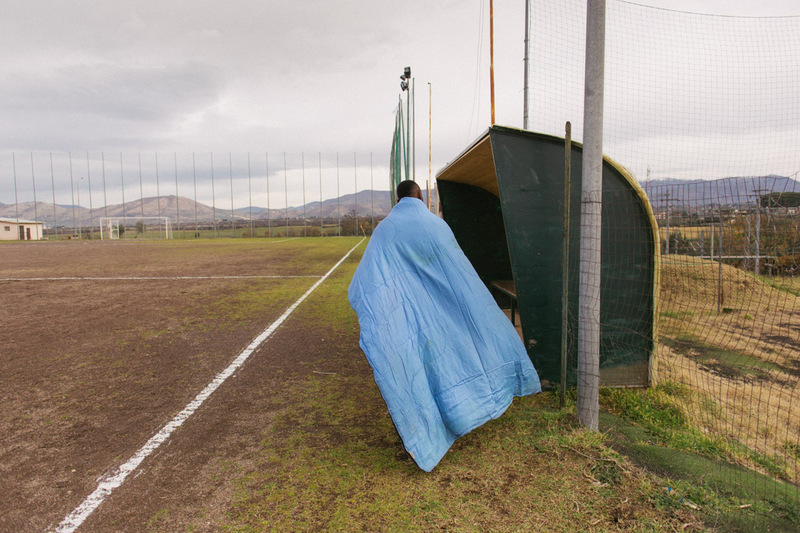 In Rome, Liberi Nantes collects these dreams. 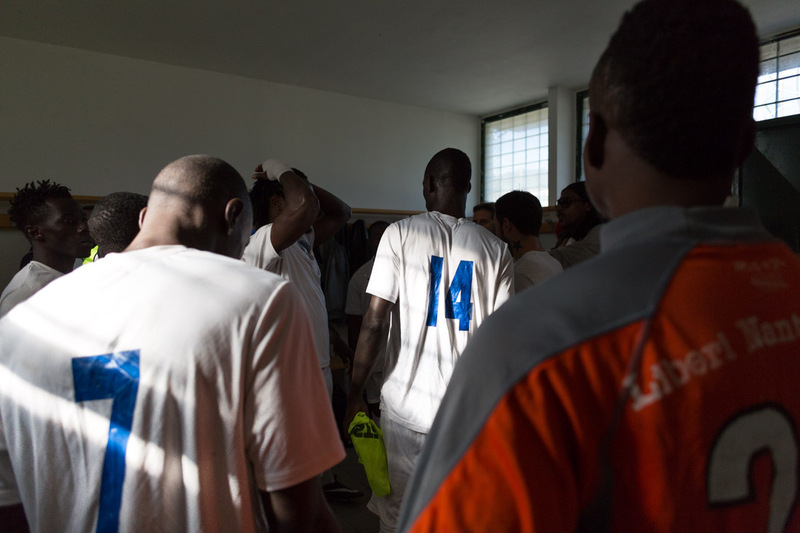 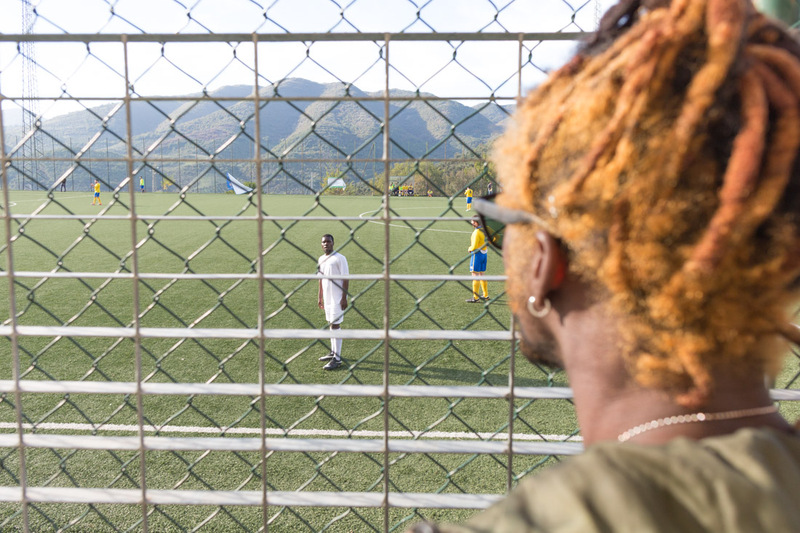 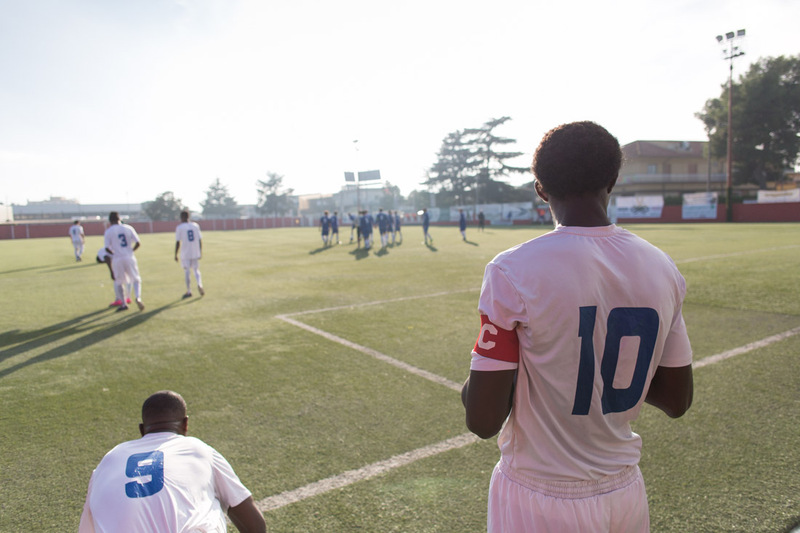 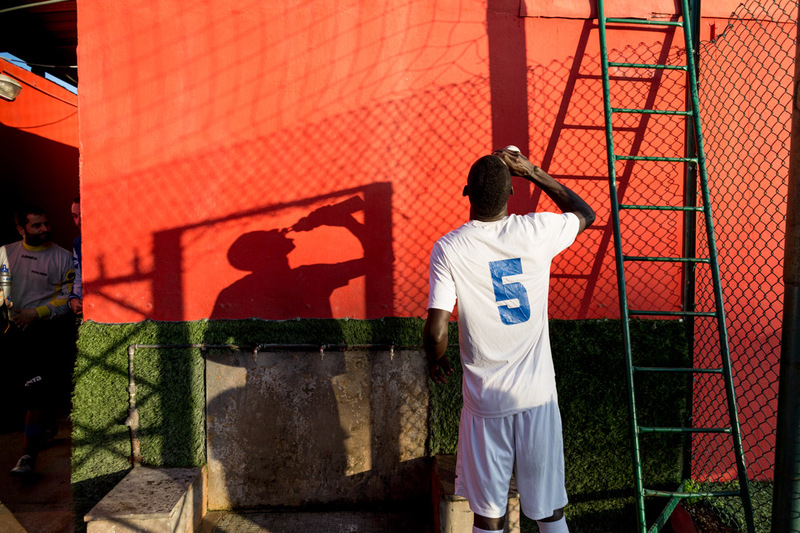 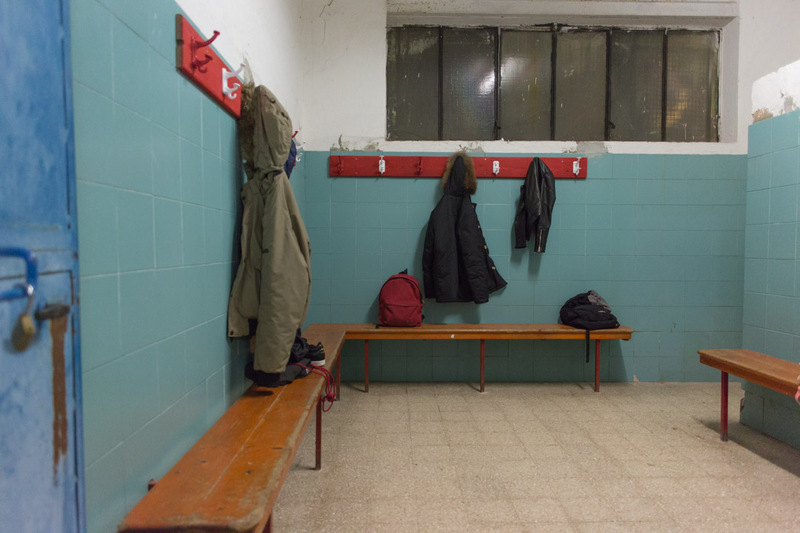 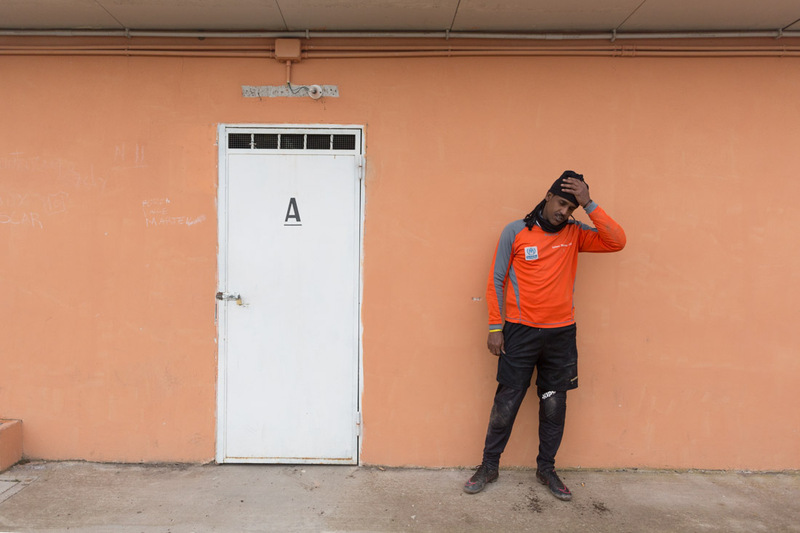 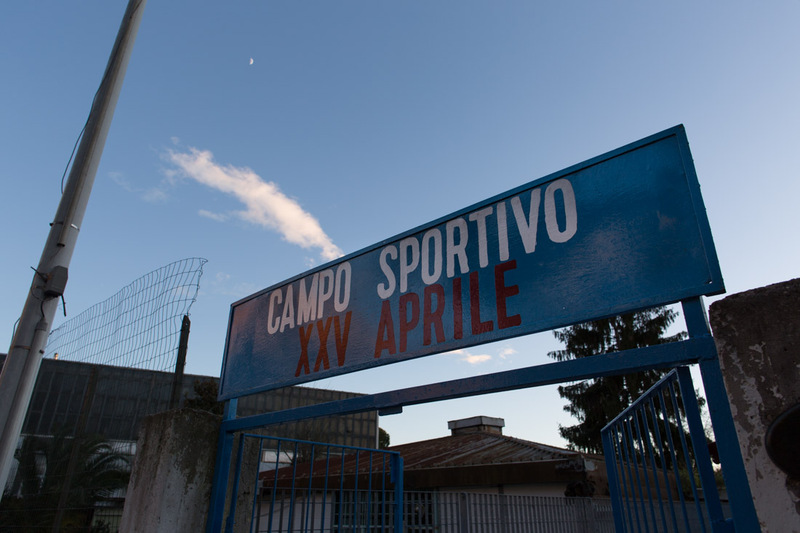 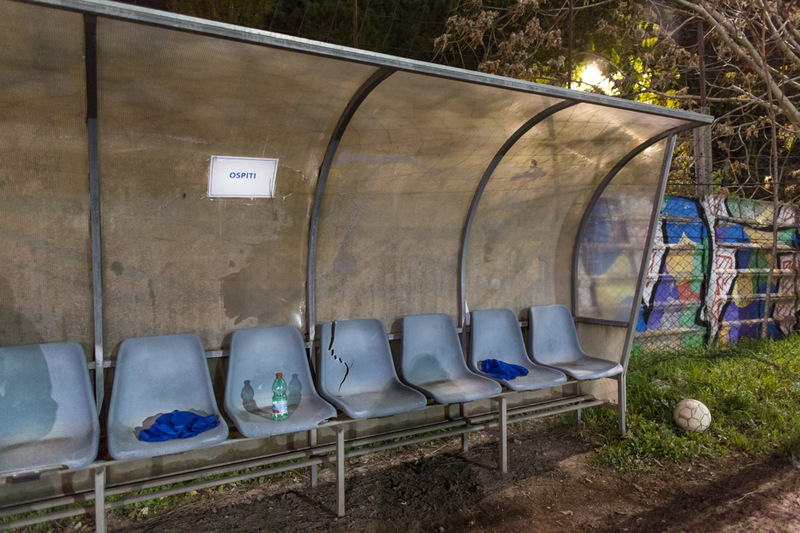 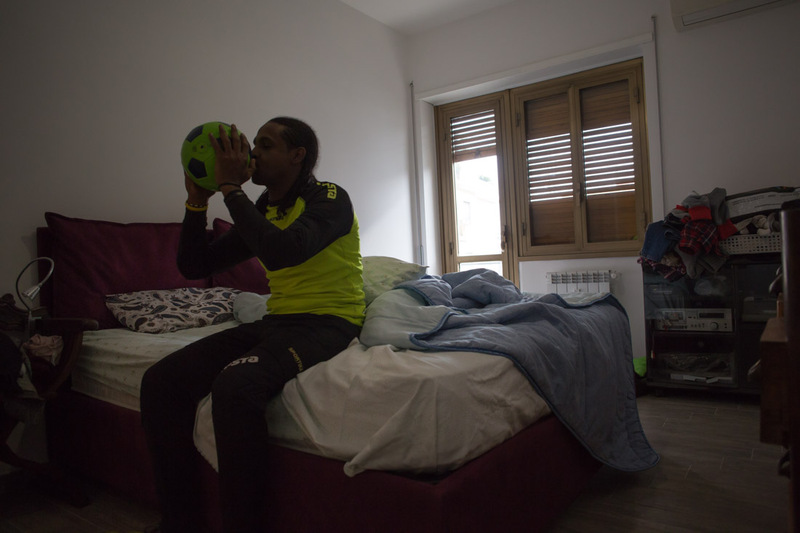 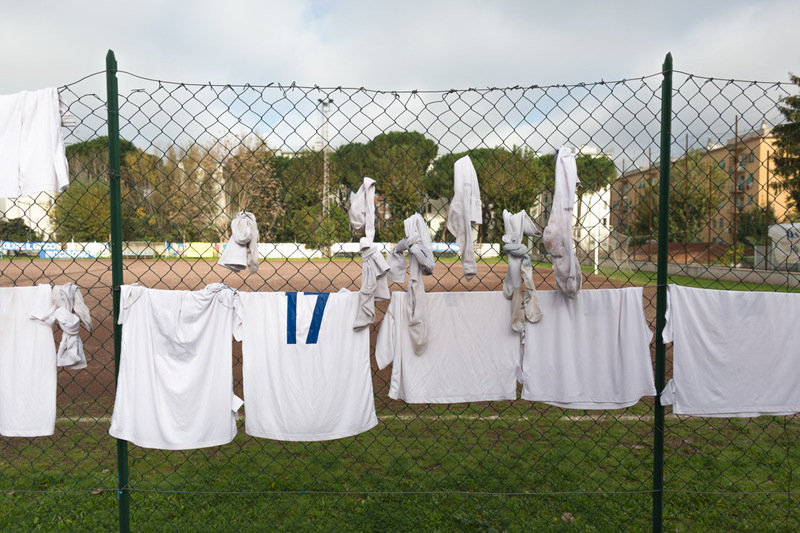 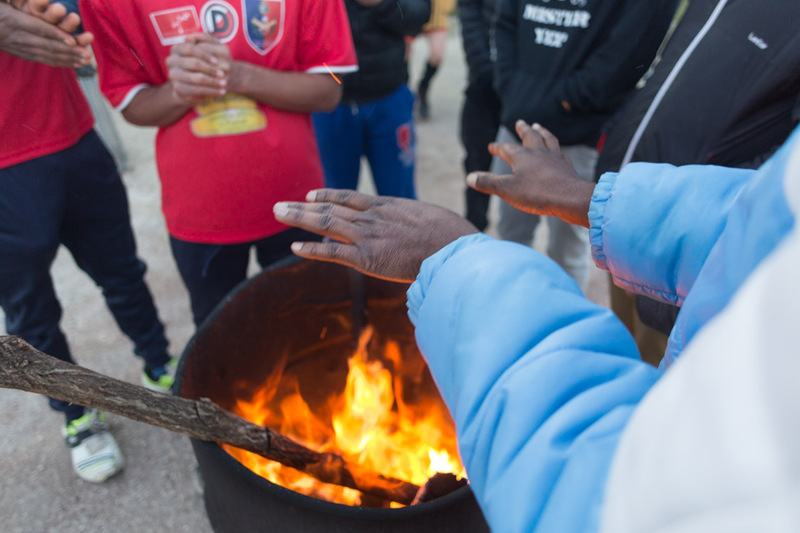 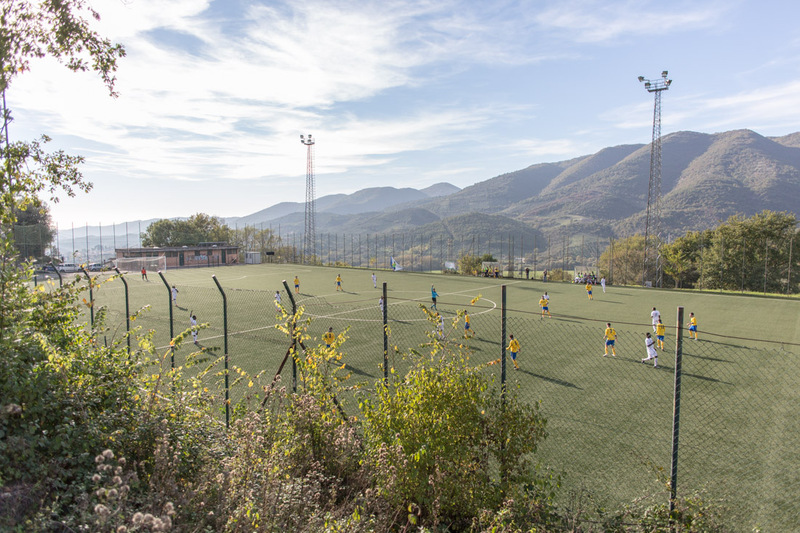 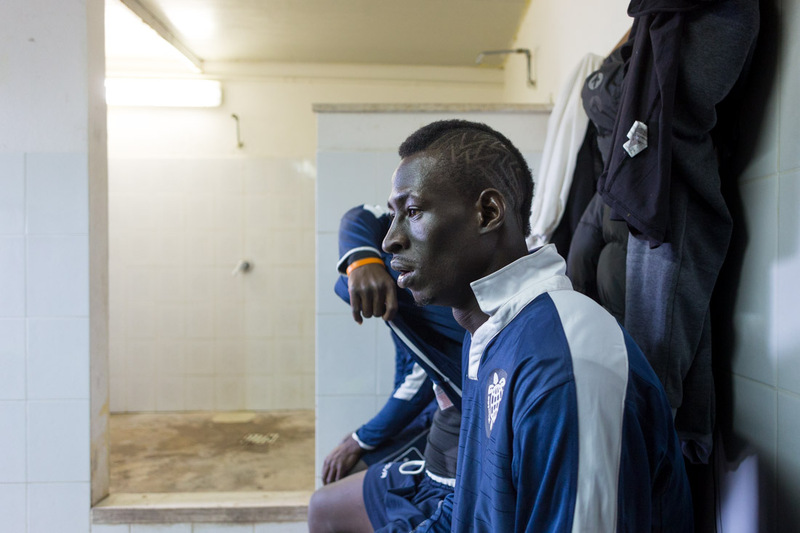 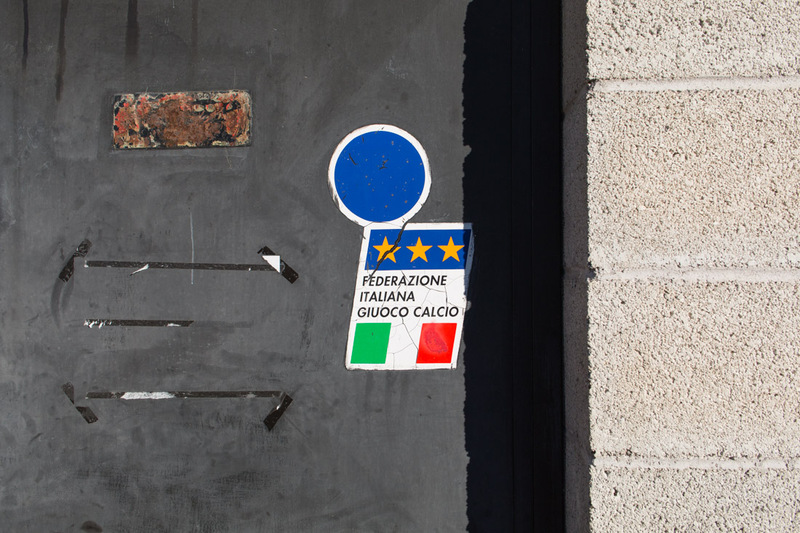 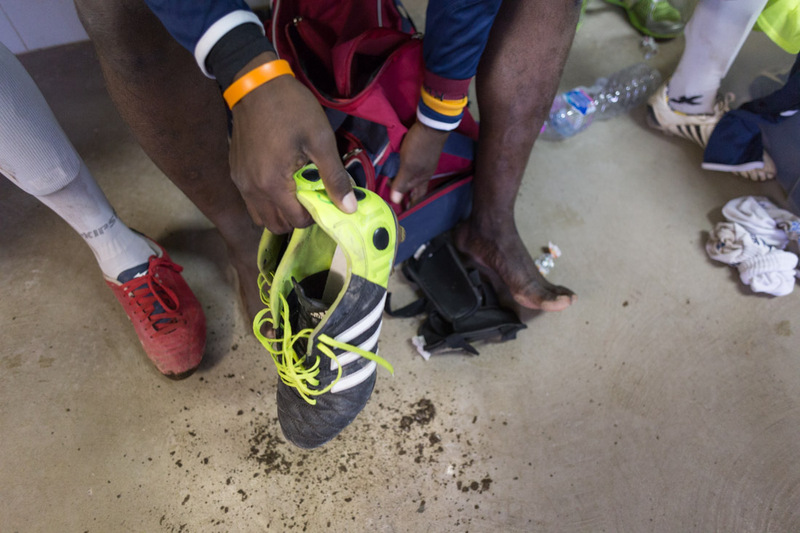 Founded in 2007 as a response to racism within the Italian football world, it is the country’s first sports team formed entirely of refugees and asylum seekers, competing in the “Terza Categoria,” the ninth level of the Italian football league system. 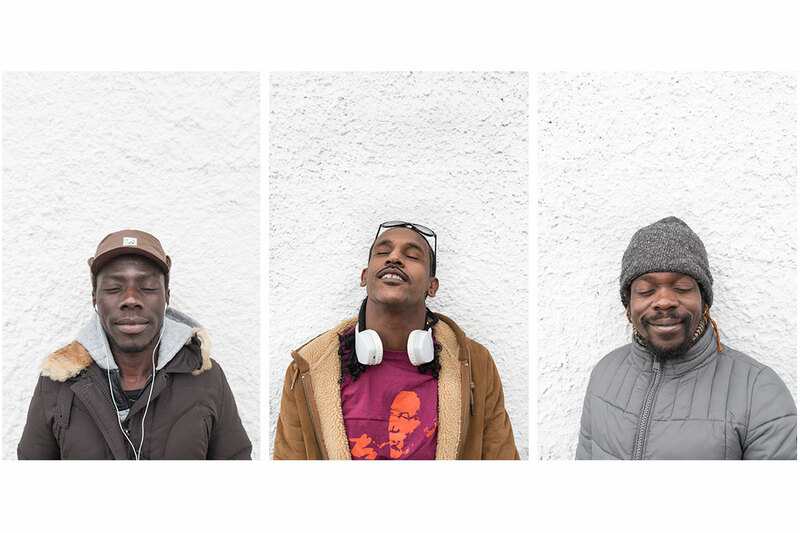 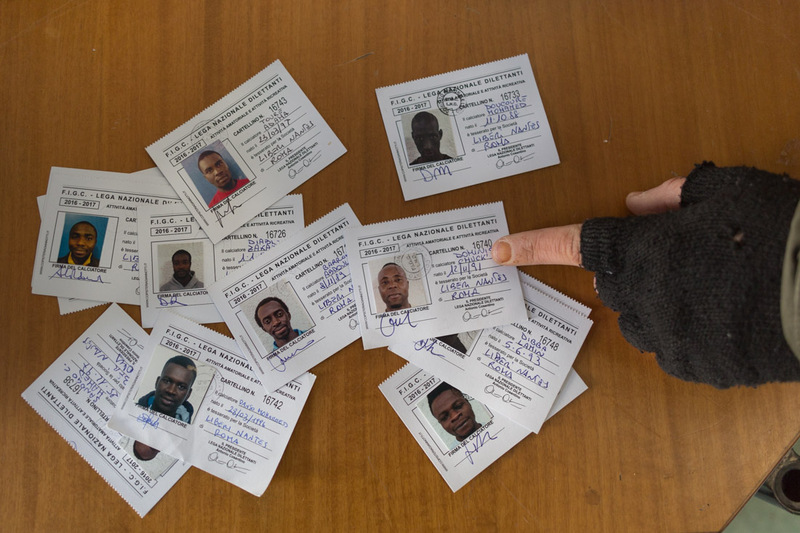 Recognized by UNHCR, it offers not only a chance for redemption, but also of freedom, dignity recovery for the reconstruction of themselves creating new friendships among all the people who have escaped war, poverty and political and religious persecution, sometimes risking their lives. 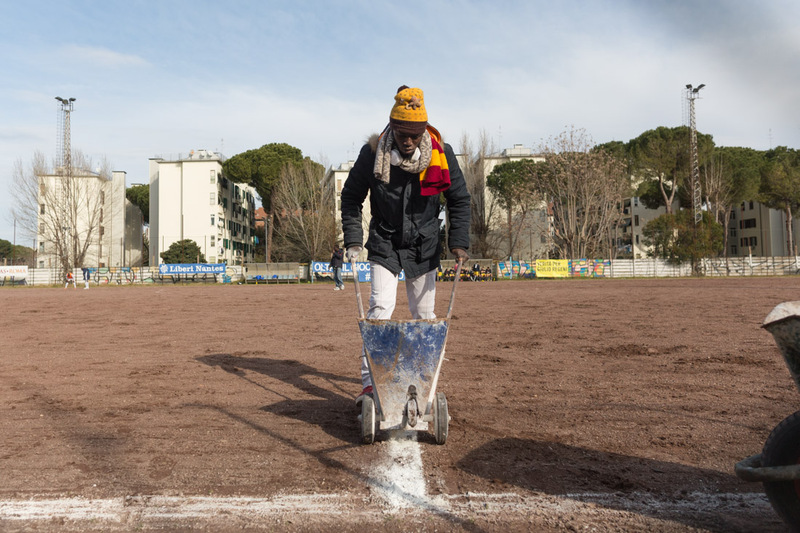 The football field "XXV Aprile", in the heart of Pietralata, has become the headquarters where they can find the hope lost overseas and where some dreams became true, like Joseph Perfection's dream, Cameroonian class '98, who after landing in Italy two years ago, with such high hopes and little else, now plays in the Spring of AS Roma. 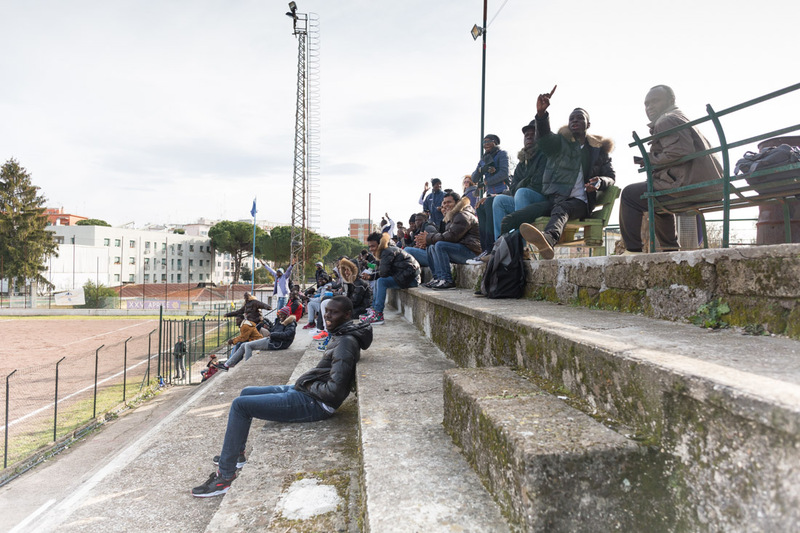 According to data collected by the UNHCR, an estimated 181,436 migrants crossed the Mediterranean to reach Italy in 2016 – an 18 percent increase from the year before. 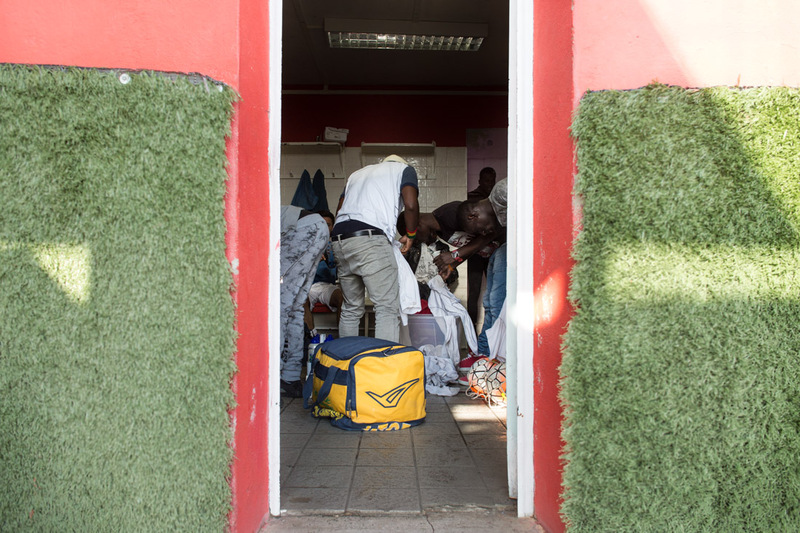 In January 2017 alone, despite dangerous weather conditions more than four thousand people have risked their lives to travel here by sea. 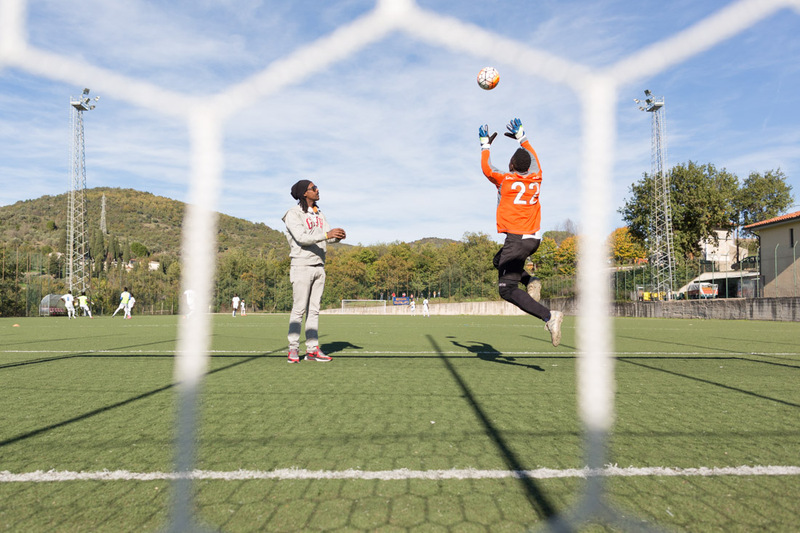 I sincerely thank Alberto Urbinati (President of Liberi Nantes), Antonio Marcello (coordinator) and Toti (coach) for the reception and the ongoing commitment.